No good neighbor policy (or on/off switch) would mean no WiFi alliance certification...So I guess there's no version with an on/off switch. Only 5Ghz band devices have no good neighbor policy on that 5Ghz band because B/G do not operate on that frequency. we need a good working router no wifi certification about good neigbour policy. i want optimal wireless performance. So screw the neighbor, that's what you're saying... kinda egocentric, wouldn't you say? Sorry for that qualification. But there is a point to make for this feature. And since no manufacturer makes routers without certification this is an idle wish. Although I do want to get cured when I'm ill, I do prefer a certified doctor. If you have other wireless neighbors, giving them optimal wireless performance means you avoid their interference so you get optimal performance too. If you have no wireless neighbors, then take the whole 40MHz and nobody will care. I used to have mine set to 20/40 Auto myself but discovered 2 days ago that my neighbor just bought a router and I do have several signals outdoors. So, I put mine in 20 MHz only mode for now since I don't have any "N" devices yet. Some info on Good Neighbor Policy: it forces the wifi part back to 20MHz. For N speed you do not need the 40 MHz channel perse. My Intel NIC does not have 40 MHz (only 20) but does 300 Mbps fine. You can only choose 'auto 20/40' or '20 MHz' in the setup. Ah OK, so that's what the good neighbor policy does then...it drops back when the band is crowded and doesn't let you force 40MHz. Makes sense. According to Wikipedia, you can't quite get 300MB/s w/ 20 MHz bandwidth but you can get close. Looking closely at the wiki page, you should see that you need 4 spatial stream in order to get nearly 300Mbps speed. The DIR-655 only has two so it should only get 144.40Mbps max with 20 MHz channel and Short GI. I dont mean screw the neighbour, but i wanna test if its helping not to loosing my connection with a pc that is having trouble now. I tried already several drivers for wireless etc. 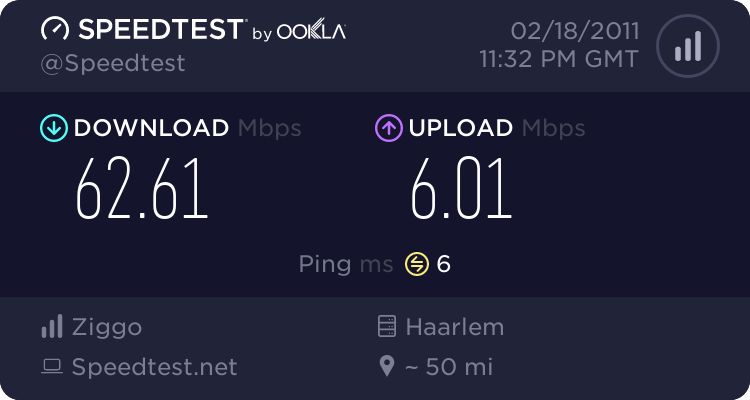 with the 1.30 firmware from dlink i got an better connection with the seperate pc. I dont know if they worked on the wifi driver on their wirelesscrad from the dlink router en that is causing my problems? can anybody tell me that, i also want to look into the firmeware, but i have no tool that kan read the bin files from Dlink.